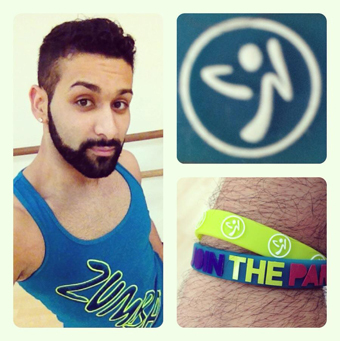 My name is Omar Hekal and I am a licensed Zumba® Instructor! 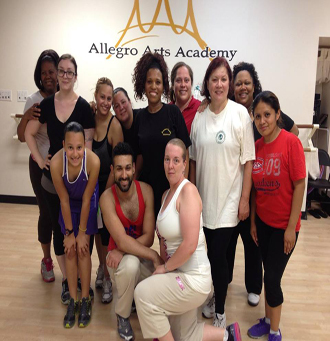 I am currently the co-fonder of Allegro Arts Academy, a performing arts studio in East Rutherford, NJ. It's where I shake it up with my Zumba® classes. 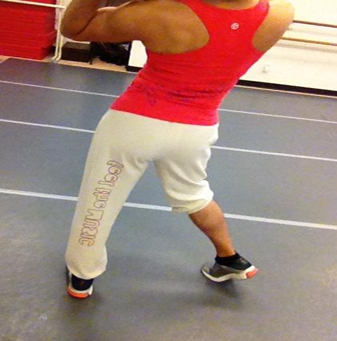 Before I was introduced to Zumba® Fitness, I began my dance career at the age of 15. I quickly developed an interest in performing arts that led me to participate in various competitions, study with renowned choreographers, and eventually, open my very own academy. Aside from being a passion of mine, dance has also kept me in shape. 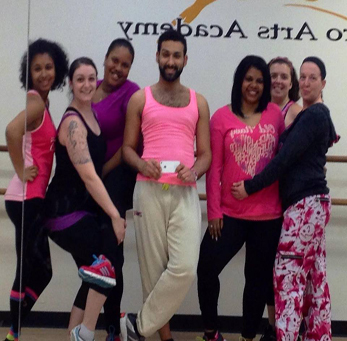 As a result, Zumba® quickly appealed to me because it was not mere exercise, it was dance! Now, I can share this with others who want to get fit by dancing. So many people have allowed me to be part of their journey to a fit and healthy life. 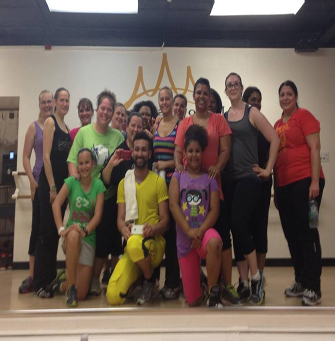 I am thankful that Zumba® gave me this opportunity to come across such awesome people who motivate me to have a high energy class every time! Thank you again for featuring me. It brings me great pleasure to help others and I am humbled by this acknowledgement!